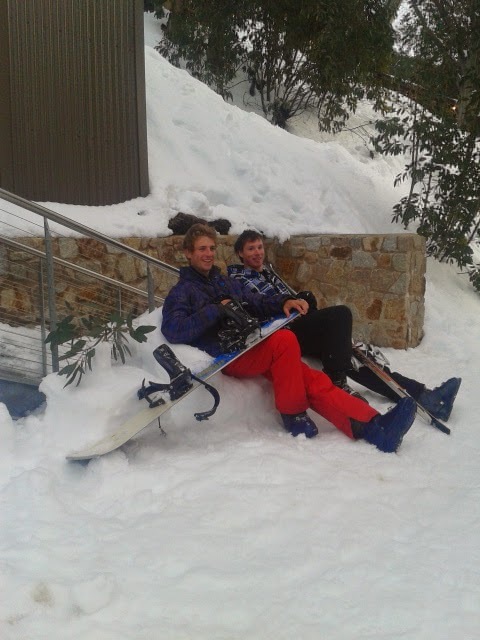 Kiewa Valley Ski Club is hosting some dedicated volunteers who are working with Parks Victoria staff. 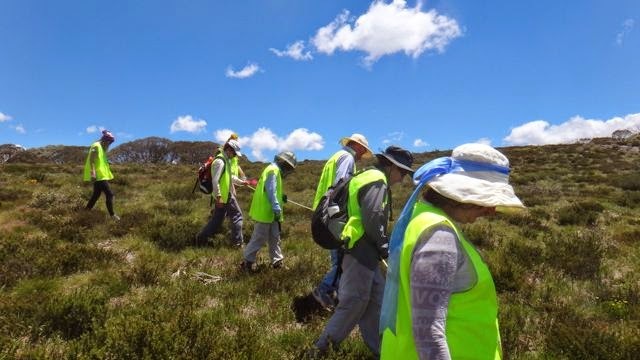 Volunteers are helping stop the spread of one of the worst weeds ever to be found in the Victorian Alps. Native to Europe, Hawkweeds have recently become naturalised on mainland Australia. Hawkweeds are highly invasive and spread quickly via runners and roots forming dense mats, inhibiting and outcompeting native vegetation. 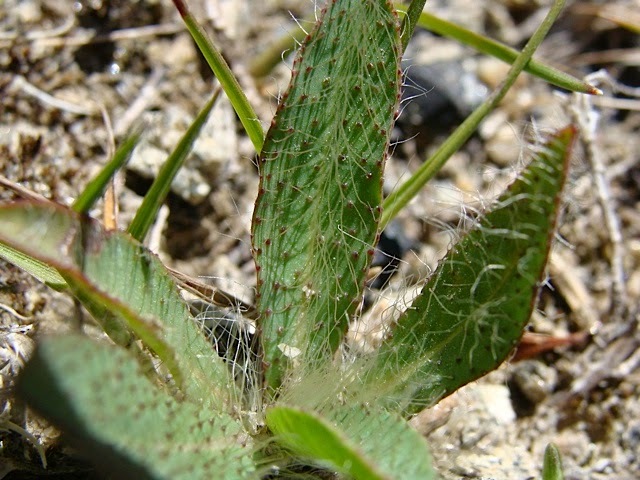 Hawkweeds can cause major environmental damage in alpine & sub-alpine areas, and are considered a significant threat to the Victorian Alps if not eradicated early. 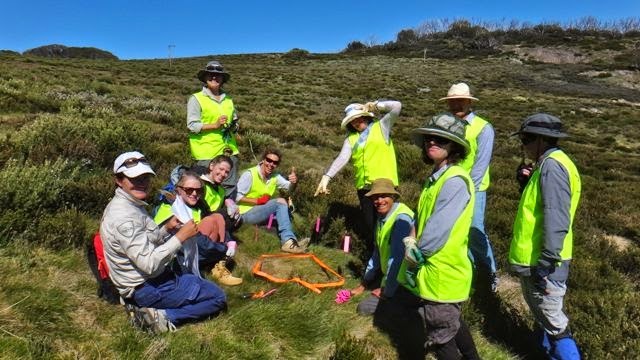 Three varieties of the weed have been discovered in Falls Creek Alpine Resort and the Alpine National Park and are now the target of a major eradication program by Parks Victoria, DEPI and Falls Creek Resort Management. Volunteer searches for new infestations are an important part of the eradication effort. 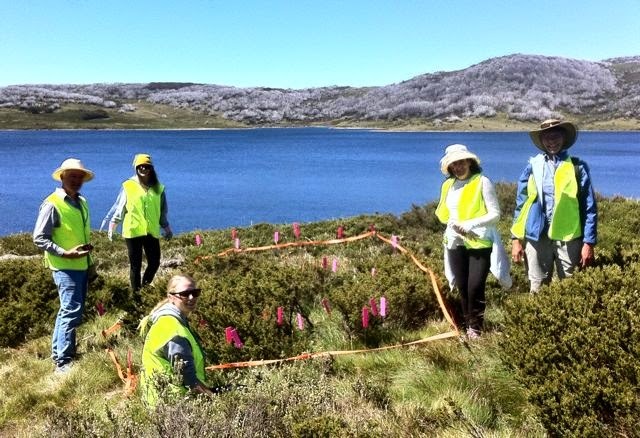 Participating in volunteer surveys gives people an opportunity to help protect the Victorian Alps from this dangerous weed, and is a great way to enjoy the magnificent alpine environment during the green summer months. 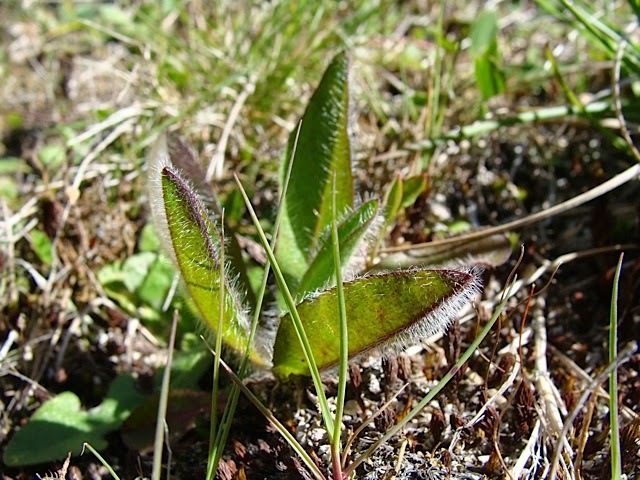 "Success" as another Hawkweed plant is identified. 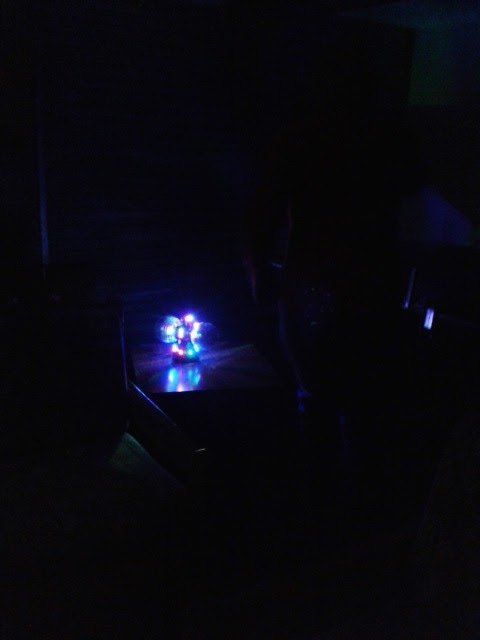 New Year's Eve at KVSC was delightful as always! 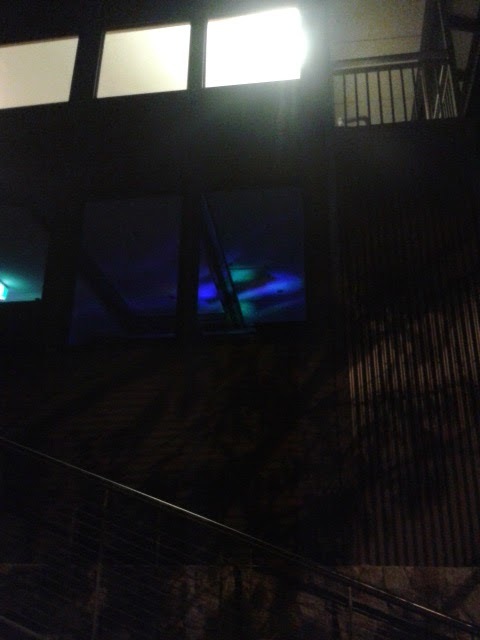 And this year we turned on the disco lights. But no load thumping base for us. Just a lovely meal with friends and a toast to the New Year. Best wishes for a happy and safe new year to all our members and guests. 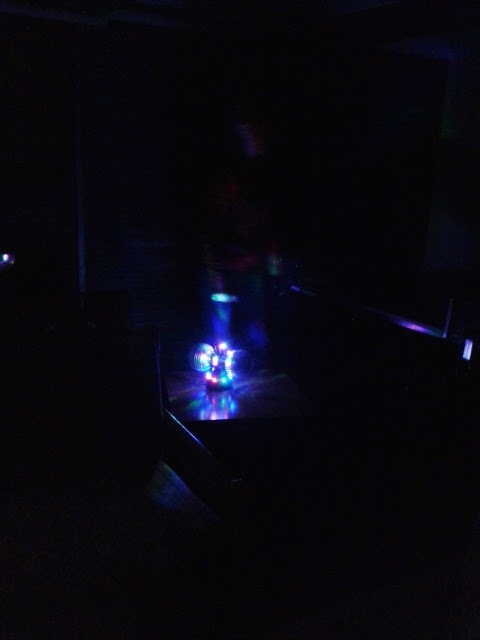 You may need to use your imagination.... but look at those lights! This one looks more like a UFO landing! New KVSC members Suni (3 years) and Mac (2 years) took to their skis for the first time during their recent three night stay at the lodge. Suni loved her sessions at snow club and practiced on Wombats with her Dad and friends from Mount Beauty kindergarten. Mac enjoyed skiing (being pushed) between Mum and Dad (Jim and Claire Taylor) out the front of the lodge, and later a spin around the mountain on a snowmobile thanks to some friendly Snow Patrollers! 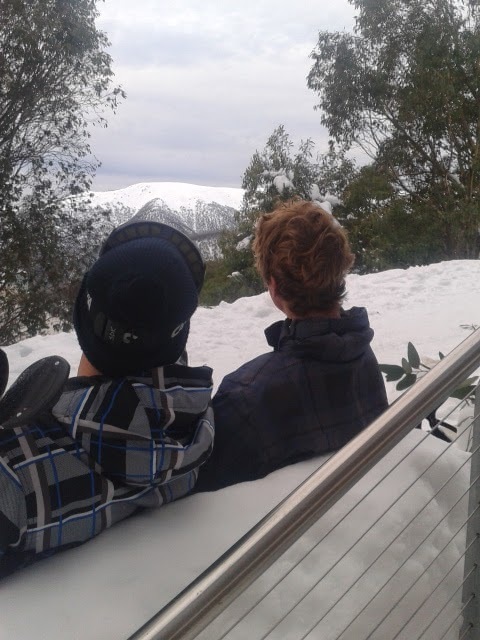 Hopefully Suni and Mac's skiing skills will soon meet their enthusiasm levels, but for now both seem extremely excited just being part of life at KVSC and Falls Creek. Thanks to the other KVSC members and their families for helping make our stay so fantastic (you know who you are)! With the sun shining over the early morning frost, we headed along the Kiewa Valley Highway, catching spectacular views of snowy peaks along the way. A slow trip up the mountain behind new-to-the-mountain drivers yet to discover the pull-over areas along the way lead us to the chain-fitting bay. Here the traffic was at a standstill, with cold drivers and passengers fiddling with the metal beasts. Enjoying the luxury of a four-wheel-drive vehicle, we scooted past the pulled-over vehicles, unsure whether to wave or sneer. An easy park, a quick walk up the hill to Yogi’s where our hire skis awaited us and we were heading to the lifts. As the wind was still playing havoc with the upper reaches of the resort, we found ourselves restricted to the village bowl along with hundreds of eager skiers and boarders. A few warm-up runs next to the tube lift loosened by ageing joints. The news that Falls Express had started moving caused a mass exodus down Falls Creek Rd to the bottom of the lift. Well, actually to the end of the queue half way up the road to be precise! Traffic wardens did an exemplary job in crowd control, and we were soon on our way skywards. Good to see that there is still time for essential maintenance (How many men does it take to fix a door? Lessons. Yes, lessons. Can I just say to anyone else who is an 'average' skier, that the secret is .... lessons! I can't believe how much more fun I am having in the snow following regular lessons. And in the driving snow and near zero visibility last Tuesday, I was able to follow with 'blind' faith as the Traill family led me down my first ever black runs! What a hoot.... and maybe some day soon, I will be able to ski Foxtrail with 'style' behind the speeding junior members of the family! With ski-ing on my free days and then the commitment of work the rest of the week, I am finding it hard to keep our new blog up to date. So all contributions are welcome.... and here is one from a long standing member and her family who have thrown themselves back into winter snow sports after an absence of a few years! 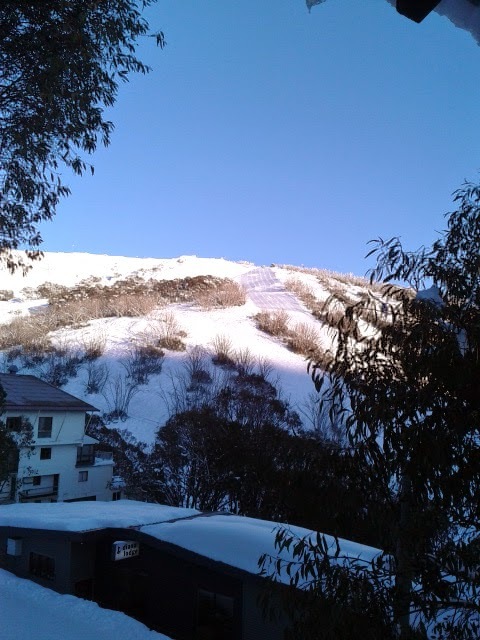 "We had our snow passes from last year that Mum had put the “5 day any day pass” onto. This year the Lift Company wanted our photo for their records too. A lesson each day helped us get our confidence back since we had only been on the slopes a total of three days altogether ever. As we travelled towards Falls Creek the snow was everywhere, even stuck to the sides of tree trunks and along branches. There was no room for cars to park on the edge of the road. The road was clear for us to drive along. Our gear came from Yogi’s across the road and up a bit for a good price. Yogi has been sick with pneumonia in hospital. His dog was in the shop for us to pat. There were three other children around our age staying in the lodge. We had great fun playing rotation ping pong and time trials up and down the new stairs. Playing outside in the snow was also good. The laughter was loud. Mum saw Macgregor and Bridie trying to play ping pong while sitting in armchairs and using all the balls. Coming home late from the slopes in the shuttle one night the Husky ran out of fuel a long way from the lodge. Lucky for us we were up the hill so decided to ski home after a while of waiting. Hugh Watson with two others had to get the machine working once more. Later that evening Hugh had to chase after a Subaru carrying a young family that had driven onto the snow covered roads of the village as far as the Winterhaven corner! Hugh had almost made it home for dinner. Rory felt hot downstairs so he turned off the heater. 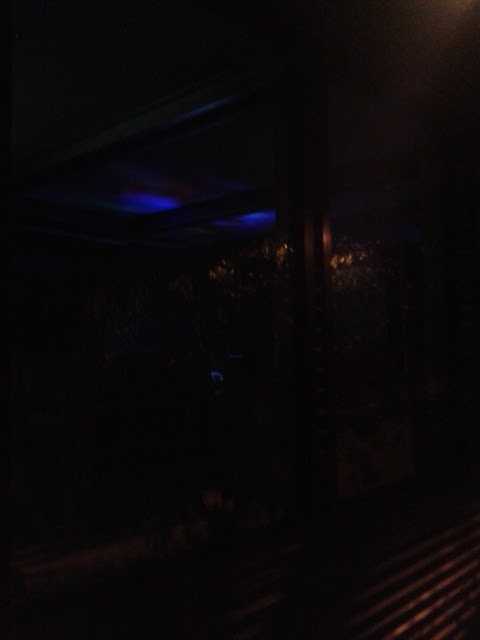 Upstairs adults smelt smoke! Hugh explained why the DOWNSTAIRS HEATER IS TO STAY ON AT ALL TIMES to a bewildered boy. Snowboarding can be hard on tailbones and wrists. This can have enthusiasm waning from time to time, then all is OK again for Rory. Skiing was less tricky for Sarah. They want to give it another go, there is so much more to learn. Staying in the lodge and attending working bees are the best way to meet and enjoy the company of other members. We hope to catch up with some relatives from Melbourne and Sydney later in the season. 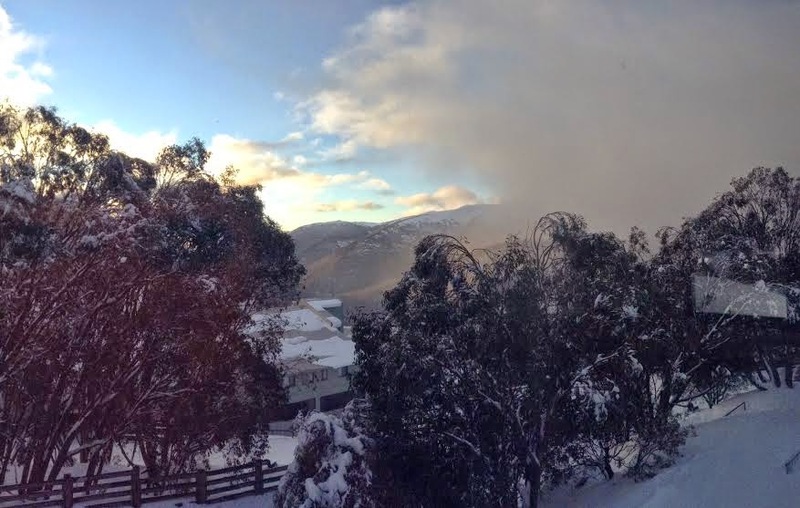 Cheers Mitzi for Sarah and Rory"
Kiewa Valley Ski Club is a family ski lodge where members and their guests can stay to enjoy the delights of the Bogong High Plains. Snow sports in winter, walking, cycling (road & mountain), fishing, hiking in summer.